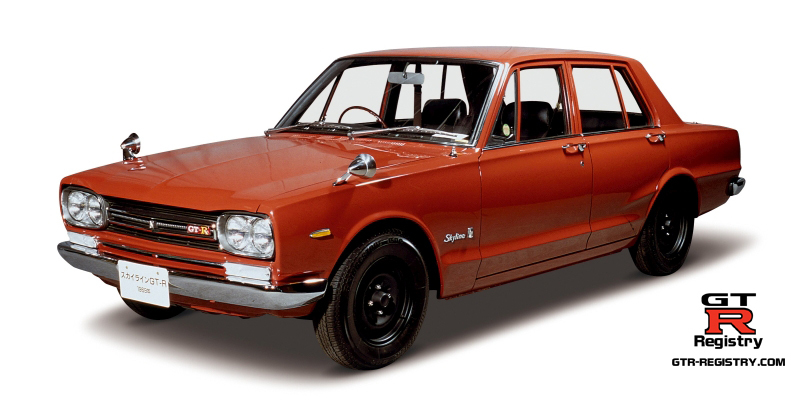 The Nissan Skyline PGC10 2000GT-R was the first GT-R. It was released in February 1969 and is only available as a 4 door sedan. 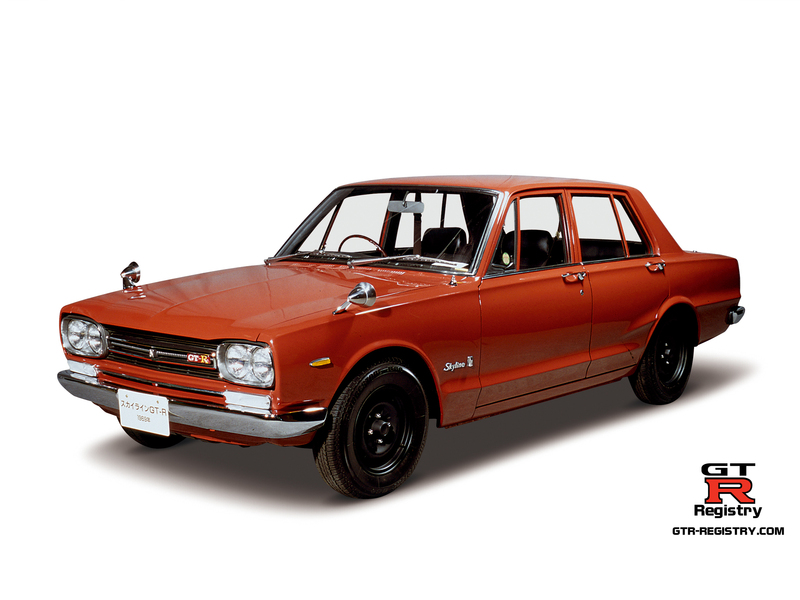 Its public debut was at the 1968 Tokyo Motor Show. It is claimed there was 832 produced. Unfortunately we don't have access to the production data to verify this.